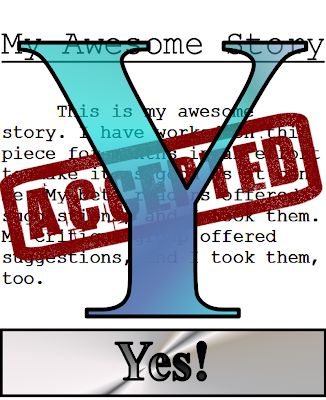 Matt Adams - Superheroes, Sci-Fi, and a Touch of the Fantastic: My ABC's of Writing: Y & Z Twin Bill! 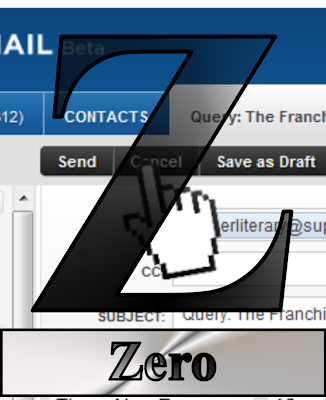 The last day of June marks the deployment of the last two letters of the alphabet, "Y" and "Z" for the final Twin Bill of my ABC's of Writing series. 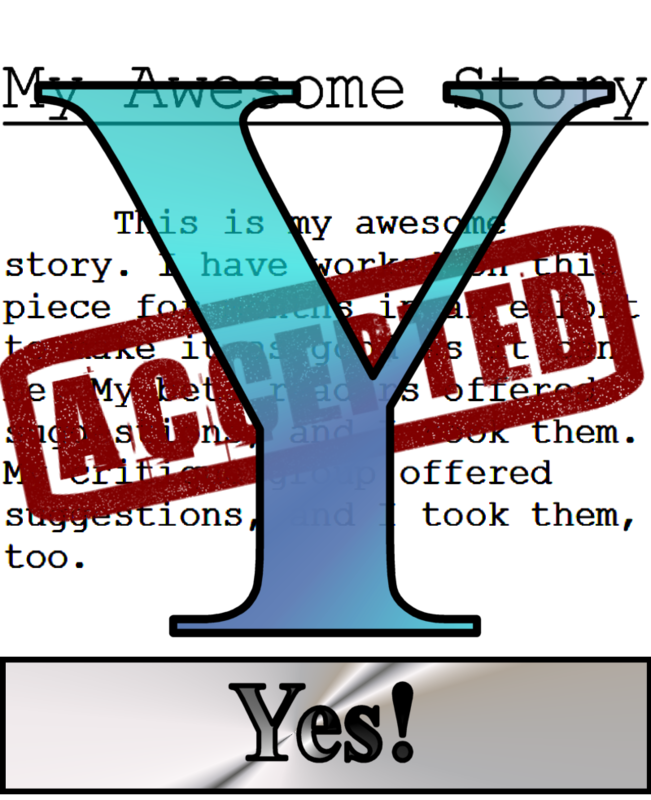 "Y" is for Yes! I've written on this blog about rejection and talked about how hard it can be to have a short story or novel accepted for publication. Yet, it does happen. When it does--when that query letter hits the mark or that short story finds a home--there is only one natural reaction. It's "YES! "...often combined with jumping and shouting. "Yes" and "Rejection" have something in common: neither can exist with "Zero." Zero is the chance you have of getting published if you don't put something out there. Even self-published writers have to put something on Smashwords or Kindle in order to get their work out. They bypass the publishers, but they can't bypass the act of releasing their work into the wild. You can keep your writing to yourself. Really, there's nothing wrong with that. Just don't bemoan the unfairness of not getting published if you're unwilling to put it out there. Remember: the submission that never gets sent never gets published.